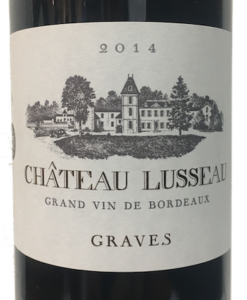 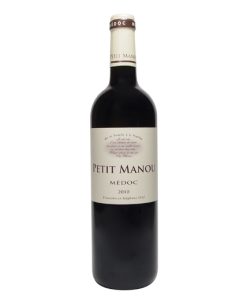 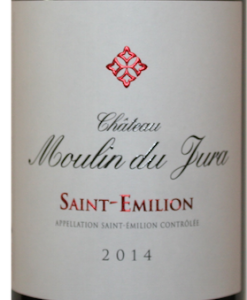 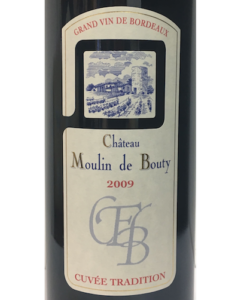 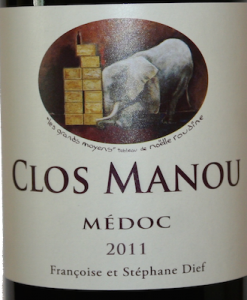 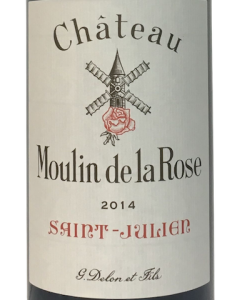 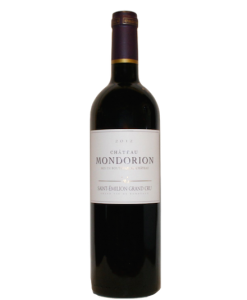 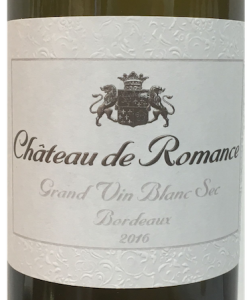 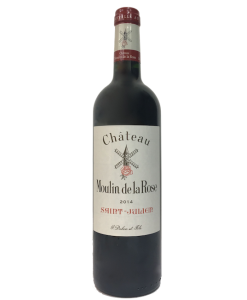 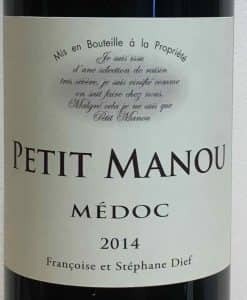 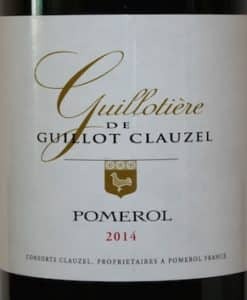 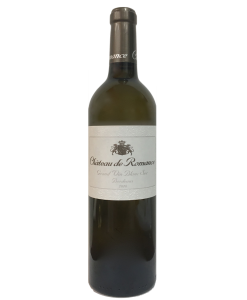 TASTE: Harmonious structure with a lot of freshness and elegance. 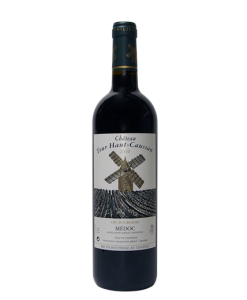 Excellent union of fruit aromas, wood perfumes and spice flavours. 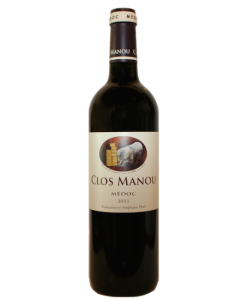 Can be enjoyed with grilled and sauced meat, cheese, Mediterranean and Asiatic dishes. 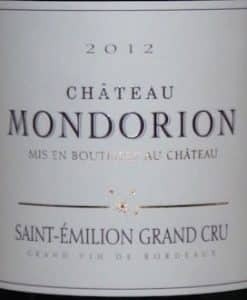 Back into the stainless tanks for another 2 years. 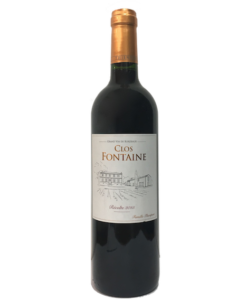 Ofter called the Tuscany of Bordeaux for the beauty of its hills and valleys, “Côtes de Francs” is the smallest of the Bordeaux appellations, and is situated only 15 km east of Saint Emilion. 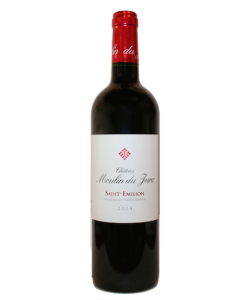 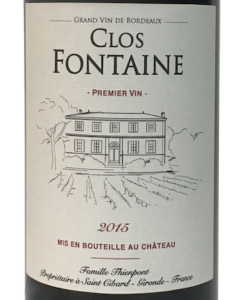 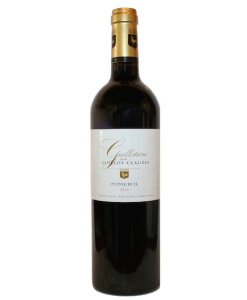 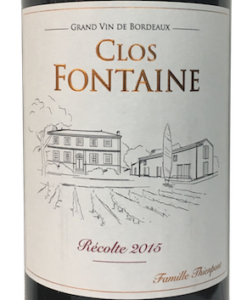 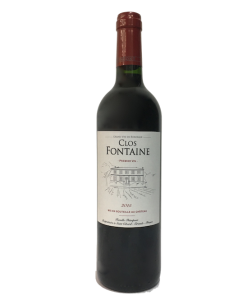 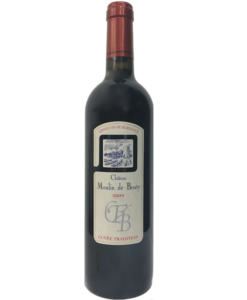 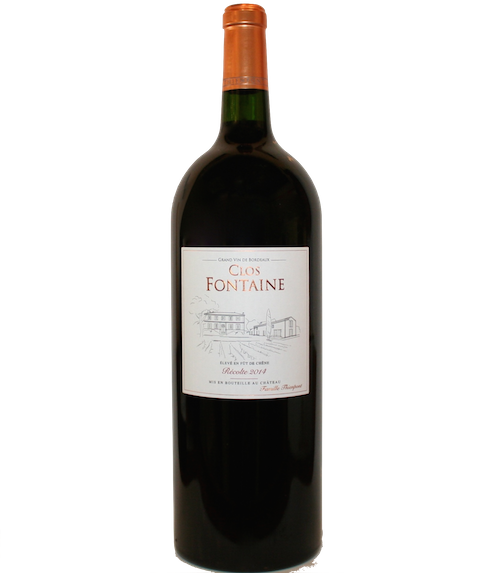 Clos Fontaine consists of 3.6 Ha of old vines and is managed by the Thienpont family who has developed well-known wines in Bordeaux including the famous appellations of Pomerol, Margaux and Saint-Emilion.